Ahead of the September ’18 issue of Harper’s BAZAAR, Global Fashion Director Carine Roitfeld captures the greats of rock, pop, and rap with their children. 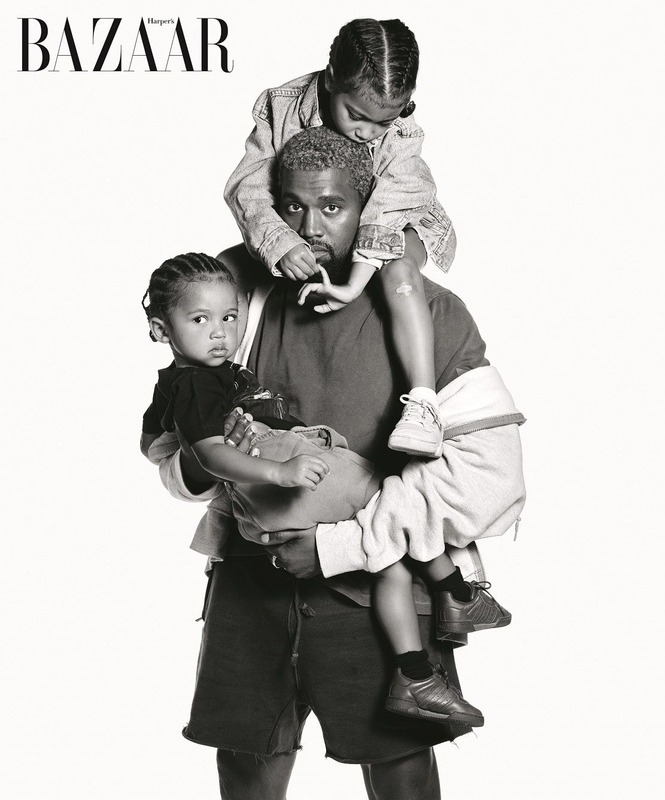 The feature, photographed by Mario Sorrenti with creative direction from Dennis Freedman, features Bruce Springsteen and his daughter Jessica, Kanye West holding North and Saint, Christina Aguilera with her two children, Lionel and Nicole Richie, Mariah Carey with her twins, Billie Idol and Bonnie Blue Broad, Michael Jackson’s daughter Paris Jackson, Steven & Liv Tyler, Erykah Badu, and Theodora and Alexandra Richards. For the full story, the issue hits newsstands on September ’18.